Location, location location! It’s a cliché for a reason, but if you can identify a neighborhood worth investing in, particularly if it’s an up and coming one, before everyone else does, you’ll always be in great shape. Make friends with the real estate professionals. Realtors often comb neighborhoods looking for places to sell. They can tip you off to properties that may become available very soon. Once you acquire a property, give them a chance to handle it for you as repayment for their loyalty. Make lemonade out of other people’s lemons. Sadly, foreclosures happen even when the economy is strong. You can purchase lists of upcoming sheriff sales, auctions and short-sales from a number of online sources. Local realtors, banks and government websites are also great sources. Get to know your funding options. How will you get the money for your properties? What kind of loans, tax incentives, mortgages, or other options are available? Consider alternative sources of funding. Your first instinct may be to go to a bank, use a home equity line or ask family and friends. There are also plenty of reputable private money lenders out there who can help you. Remember that you don’t have to split your profits with a lender and you won’t see them at social or family events. If you want to become a landlord, set realistic rental goals. What is a reasonable market rental rent and how does it compare to your direct competitors? Remember that, even if you love a property and would pay a premium to rent it, prospective tenants may not feel the same. But don’t undersell yourself either. If you want to become a landlord, get very familiar with local rental laws. Is the area rent controlled? Do you have to comply with local rental restrictions and a special rental inspection? Is there a limit to the number of tenants within the property? Some towns or neighborhoods may be best to avoid altogether for these reasons. 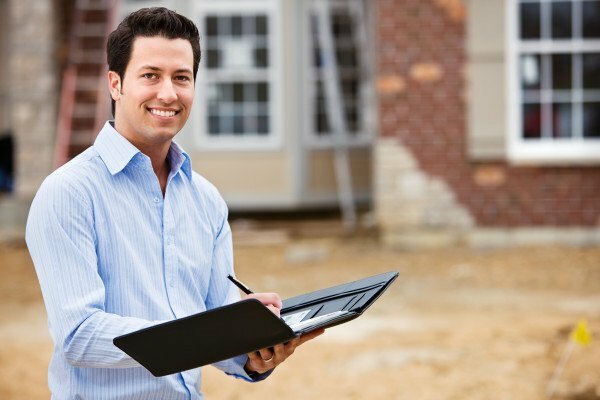 If you want to become a fix and flipper or a landlord, assemble a great team, including a contractor, property inspector and realtor. The contractor is particularly important, since their work on a property can make or break your investment. Have a sense of humor. Sometimes, stuff just happens,whether it’s a natural disaster or a sudden economic downturn. Laughter can be better than tears. Be patient. Sometimes jumping on an investment without doing your homework can pay off. But a lot of times, it doesn’t. Also keep in mind that your financial backers usually prefer not to work with overly impulsive clients. They want responsible risk takers. Once you’ve established your ability to make a good investment, you can be more daring. But never forget how many real estate moguls have fallen because of hubris. With these tips, you should be on your way soon, whether it’s with one property or a whole town’s worth.